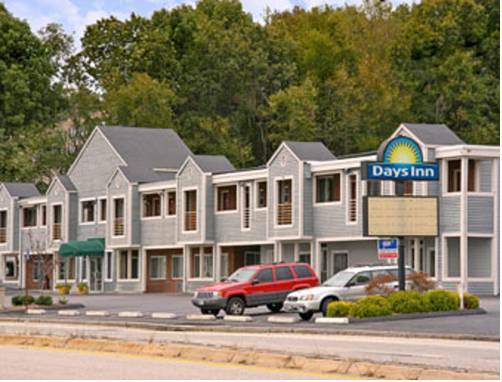 enjoyable at nearby Mac's Bowlaway Lanes, and in the event that you have a boat, Appanoug Harbor Marina is an excellent marina. 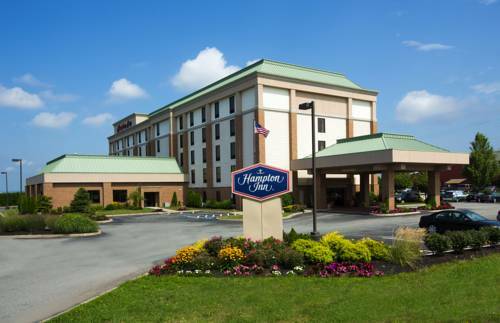 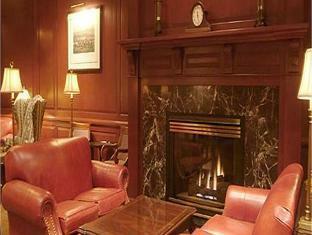 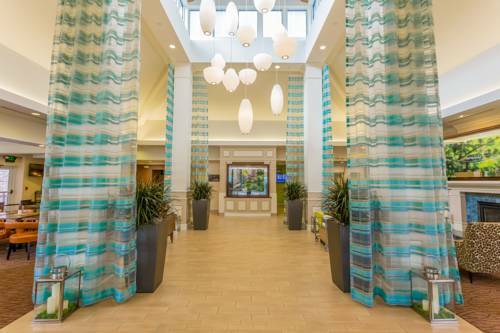 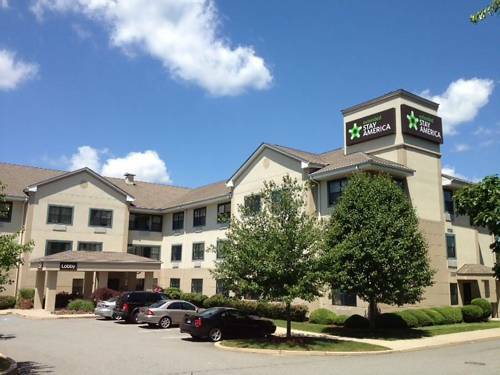 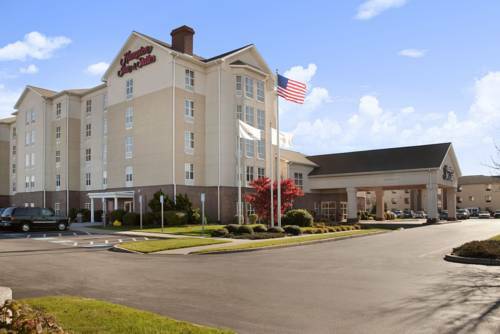 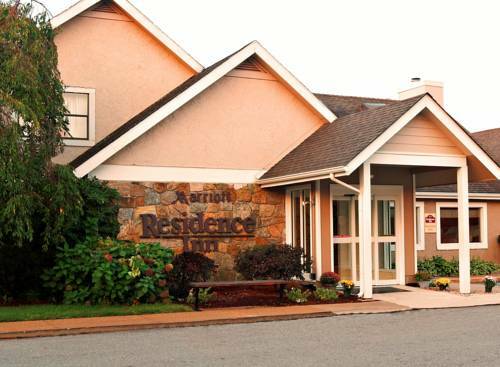 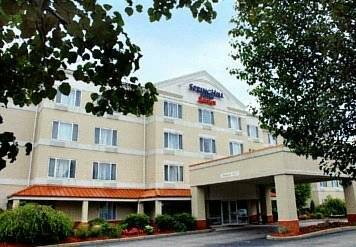 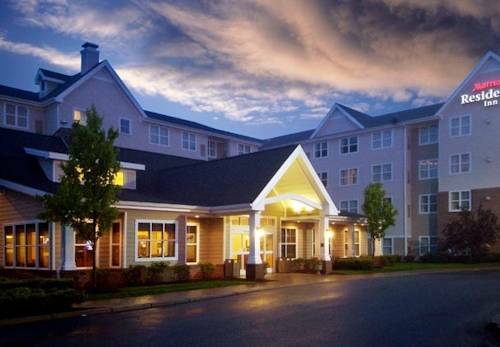 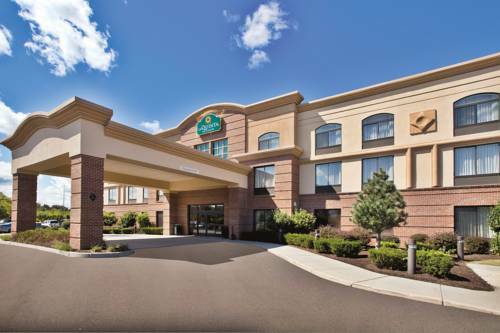 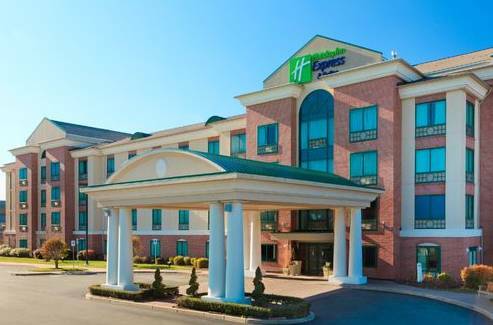 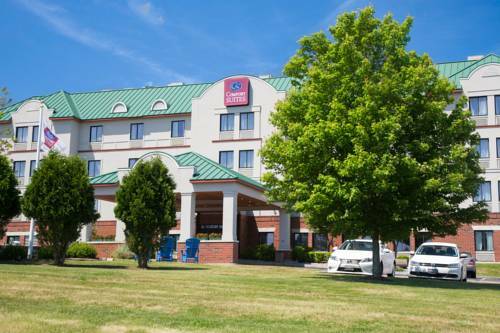 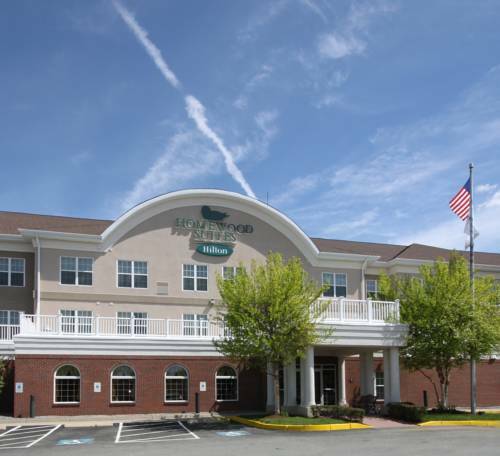 These are some hotels near Extended Stay America, West Warwick that can be booked online. 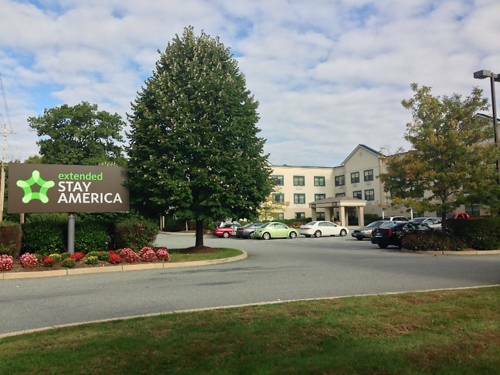 These outdoors activities are available near Extended Stay America.